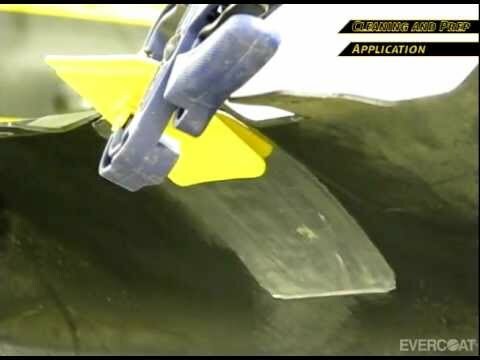 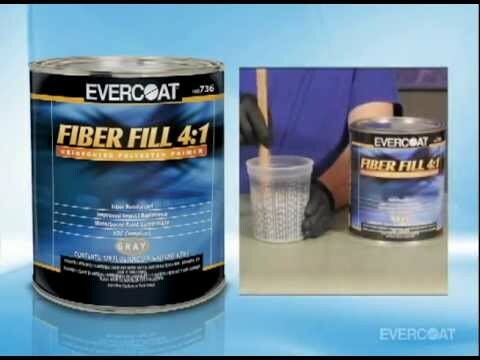 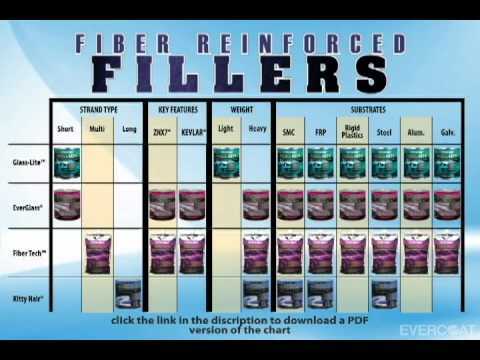 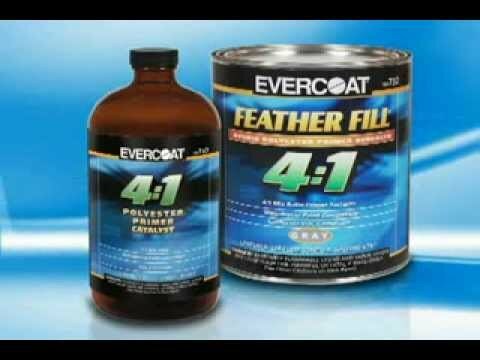 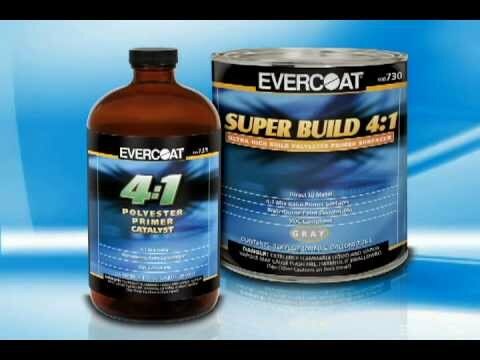 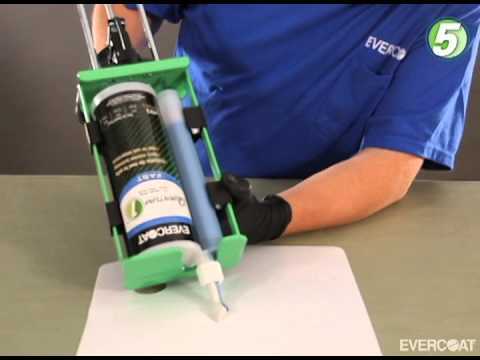 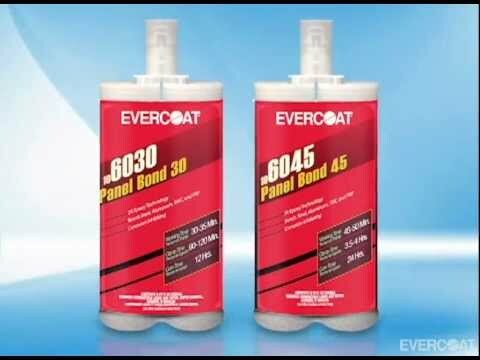 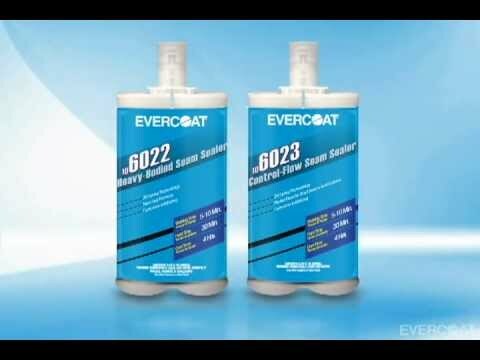 Evercoat's polyester primer surfacers are designed for use in a variety of applications. 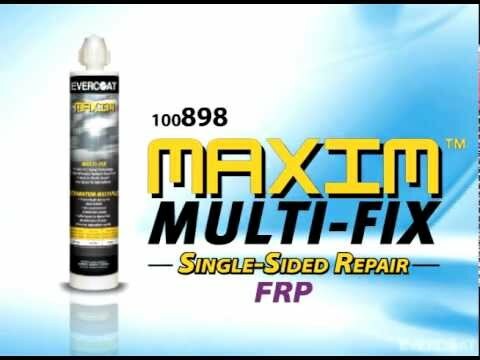 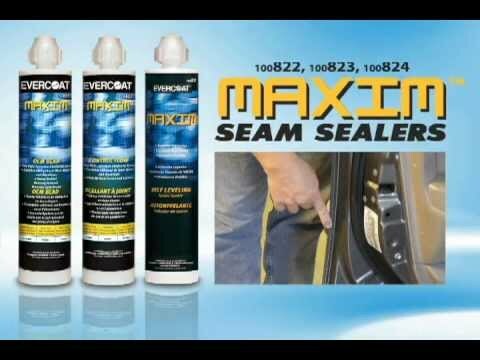 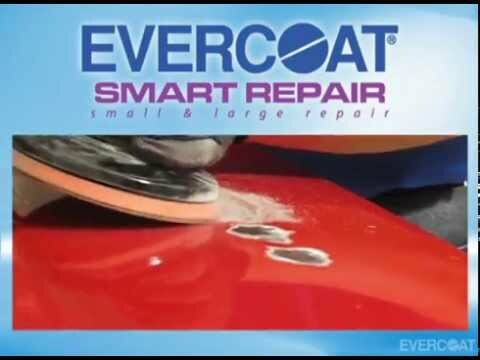 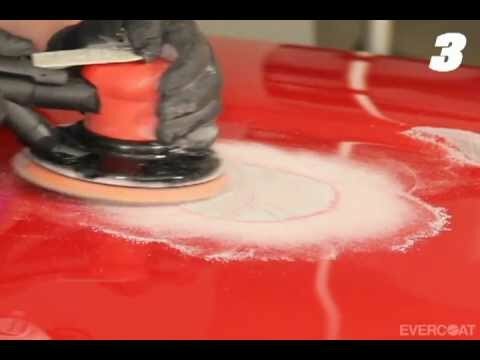 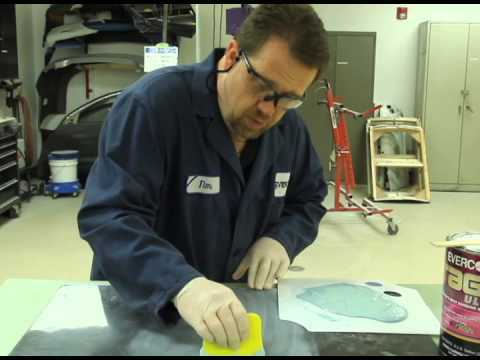 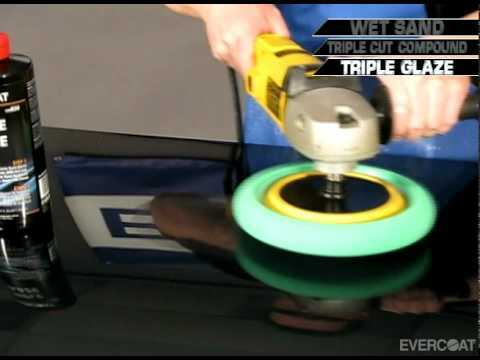 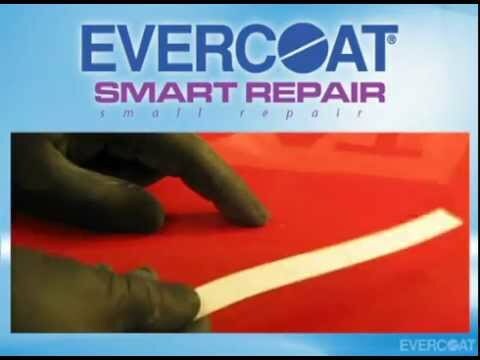 Whether refinishing a classic Corvette or repairing a hail damaged panel, use one of Evercoat's polyester primer surfacers for first class repair. 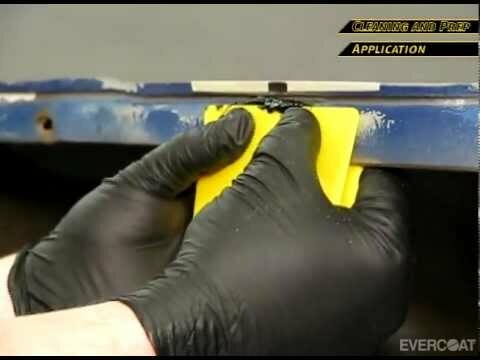 A quick Tech Tip on Rage Ultra.